What does Winton Drive look like? 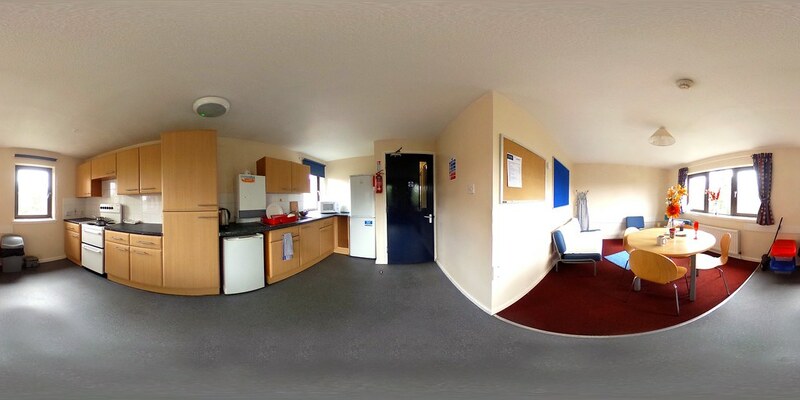 Check out our 360 degree images below. Please note that all of the images shown are for illustrative purposes only. 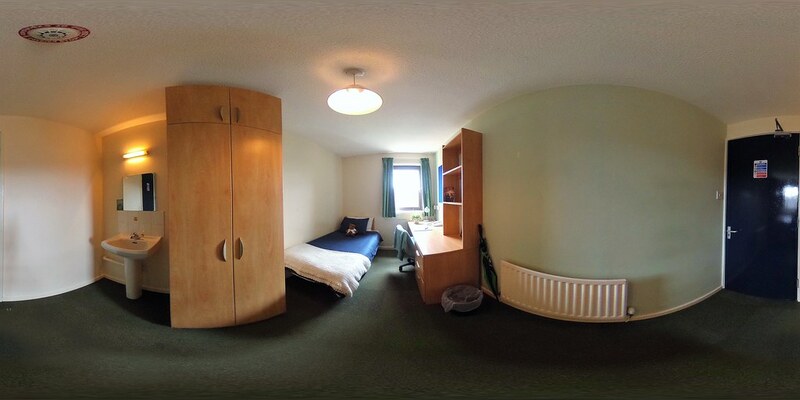 The rooms pictured are not necessarily typical of the accommodation available at Winton Drive, which can vary in terms of size, configuration, and finish. Queen Margaret 360 Degree Image Gallery Maclay Residences 360 Degree Image Gallery Cairncross House 360 Degree Image Gallery Wolfson Hall 360 Degree Image Gallery Kelvinhaugh Street 360 Degree Image Gallery Kelvinhaugh Gate 360 Degree Image Gallery Murano Street 360 Degree Image Gallery Lister House 360 Degree Image Gallery Got a question about your residence?